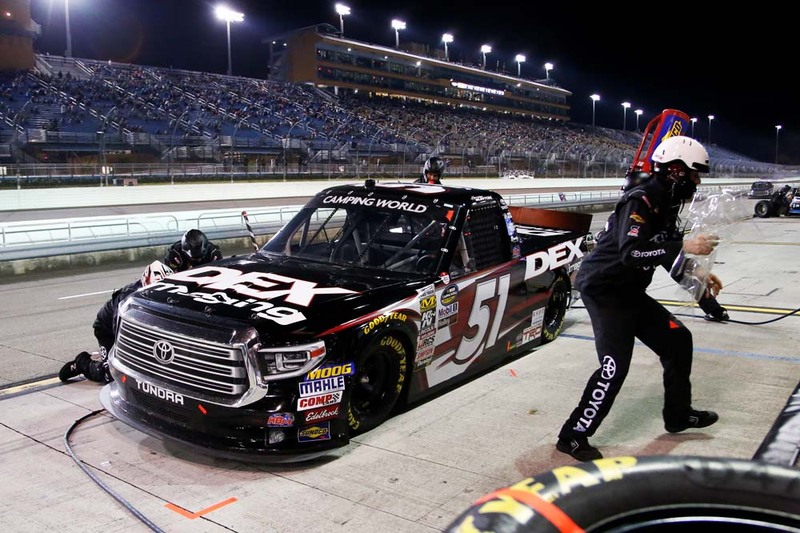 Harrison Burton made his second intermediate-track start of his career Friday night at Homestead-Miami (Fla.) Speedway. Although it wasn’t the finish he wanted, Burton ran every lap and learned a lot which he can use next season when he returns to Kyle Busch Motorsports to compete for the 2019 championship. 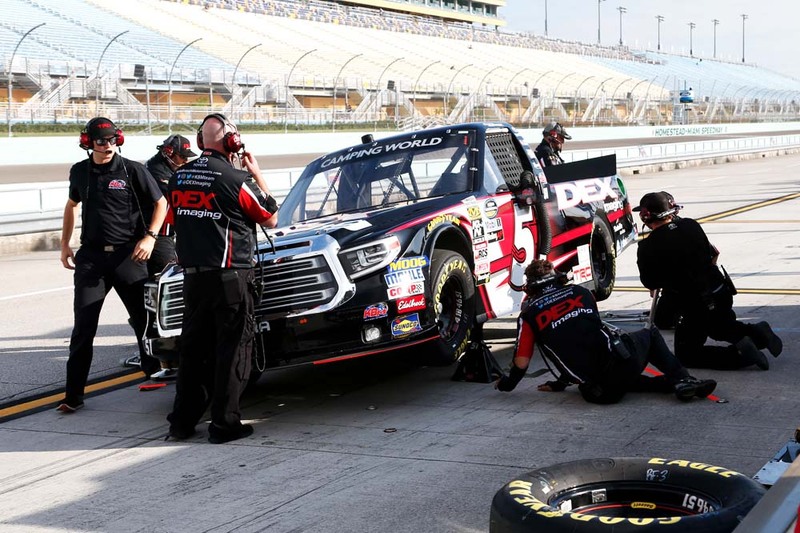 Brett Moffitt won the race and the championship followed by Grant Enfinger, KBM’s Noah Gragson, Stewart Friesen and Sheldon Creed rounded out the top-five finishers. The No. 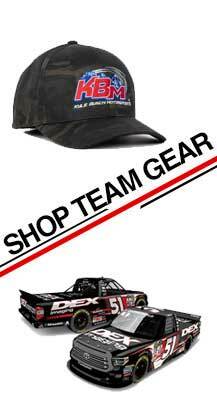 51 team finished the season seventh in the Truck Series Owner’s Championship Standings.